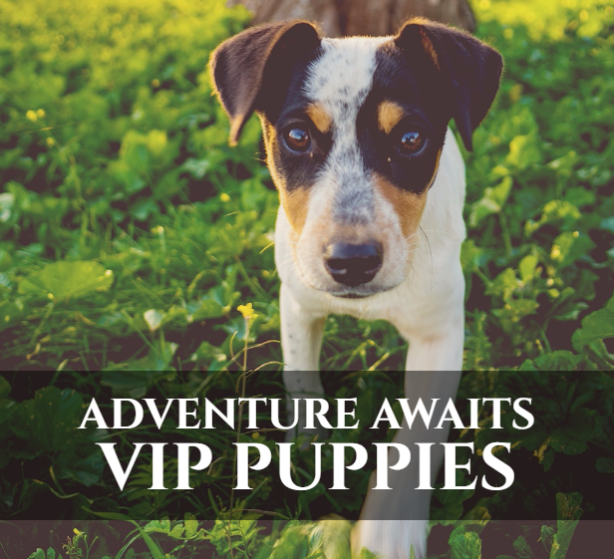 Become the proud owner of a new little puppy and the last thing you’ll want to worry about are the scary parts. 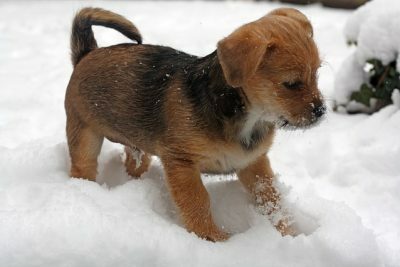 For instance, vaccinations, illnesses a puppy may develop, or foods a dog could get sick from. 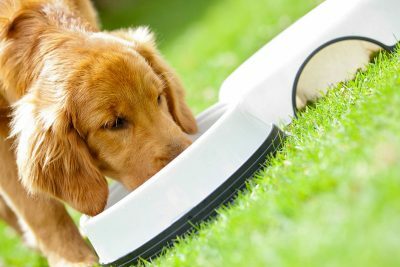 However, that last point – foods a dog could get sick from – is one you don’t want to neglect. 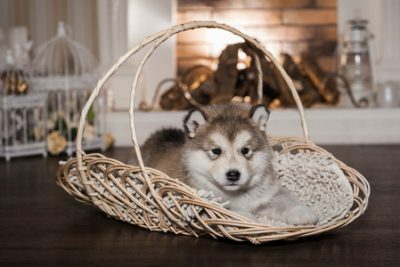 While sharing some scraps with your new puppy friend isn’t the worst choice you could make at the end of every day, there are certain types of foods which are extremely dangerous for your dog to consume. Today’s blog post covers several foods to be wary of when your pet is in the room. Who doesn’t love a bite of creamy chocolate? Feed it to your dog, however, and you’ll soon have a sick canine on your hands. While it’s a food group craved by many individuals, chocolate, caffeine, and coffee all have an active ingredient called methylxanthines. When animals consume methylxanthines, they are likely to react with both diarrhea and vomiting until the ingredient is removed from their body. 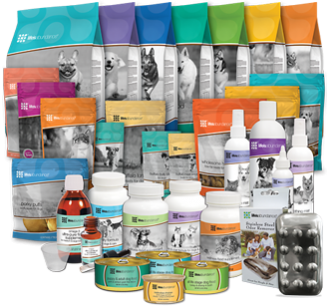 Methylxanthines can also cause your pet to react hyper-actively while resulting in an abnormal heart rhythm, dehydration, excessive panting, and seizures. In the case of extreme consumption, death can be a final and dismal result. While all forms of chocolate are extremely dangerous for dogs, dark chocolate is the worst of all. In contrast, white chocolate presents the least danger. Regardless of which kind of chocolate is digested, it’s best to make sure your Fido sees a vet when chocolate is consumed. Never mind that it’s delicious and possibly organic. Just because citrus is good for you does not mean it’s good for your dog. Citrus plants are extremely high in citric acid. As a result, the essential oils within a citrus plant are highly concentrated and when consumed by a dog, can cause internal irritation. In the occasion that lots of citrus is consumed, a dog’s central nervous system may even react and fail. If your pet eats only a small portion of citrus (one to two pieces), the reaction should be only minimal. If, however, you have a citrus tree in the back yard, be certain to keep your canine at bay. We’re only scratching the surface with foods to avoid with your pet. Be sure to keep an eye open for our next blog post to discover additional foods to keep away from your pup. As always, be sure to check out these new puppies for sale. You never know when your next furry friend will make an appearance in your life.